As a young girl, Sacajawea was separated from her family when she was captured by a band of Minnetaree warriors and taken to be their slave. Several years later, she was bought by a French fur trader to be his wife. 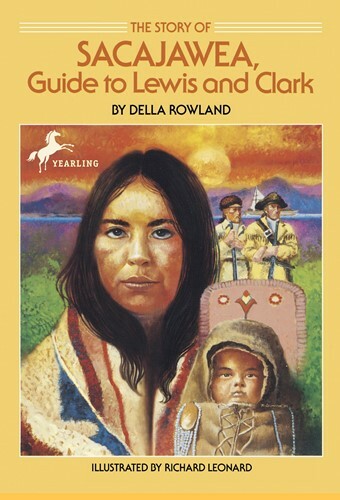 Then, in 1804, when she was only sixteen years old, Sacajawea met Lewis and Clark. Carrying her infant son on her back, Sacajawea helped guide the famous team of explorers through the uncharted terrain of the western United States. Her courageous efforts made an important contribution to America's history. From the Trade Paperback edition.